Industries Served | GeoForm International Inc.
GeoForm International, Inc. is your headquarters for high-quality sediment removal equipment that will meet your unique pumping requirements. Agriculture: Farming and ranching applications include dairy and hog waste management, crop irrigation, pond cleaning, aquatic weed control, crop dewatering, dredging water intakes for aquaculture, containment pond cleaning and peat bog harvesting. Industrial: Examples of many industrial operations that can use our sediment removal systems and other equipment include power plants, manufacturing companies, metal processing operations, food processing plants and steel mills. 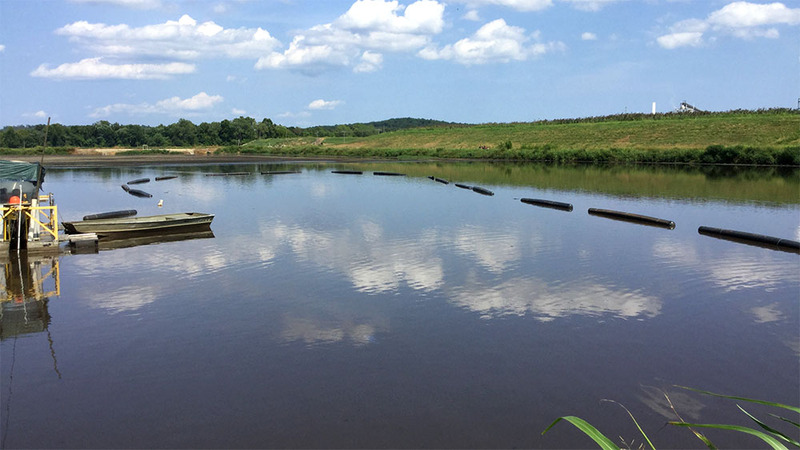 Pulp and Paper: The pulp and paper industry uses our dredging industry equipment and aerators to control odors in their containment ponds. Mining: The mining industry makes use of our sediment removal equipment to eliminate much of the coal fine from ponds. Chemical Plants: Chemical plants rely on equipment from GeoForm International for keeping ponds free of chemical residue and toxic materials. Community Water and Stormwater: Our community/municipal water applications consist of emergency water pumping, emergency power situations, flood control, pumping in residential areas, municipal waste sediment removal, potable water treatment, stormwater management and more. Homeowners Associations: If you’re in charge of a homeowners’ associated for a condo or townhouse development, our equipment and systems can meet your pond cleaning requirements. Wastewater Management: We offer cost-effective wastewater management solutions for drinking water and wastewater treatment ponds. Ponds, Lakes, and Reservoirs: GeoForm International can provide the right sediment removal systems and equipment for large bodies of water such as golf course ponds and private property owners who have ponds or lakes on the premises. 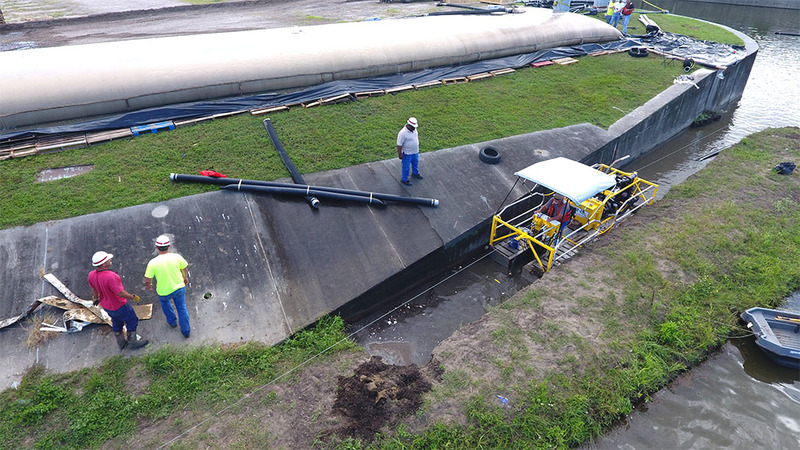 City/Town Management: City and town managers enlist our services for everything from sewage cleanout tasks and bypass functions, to removing sediment from containment ponds. 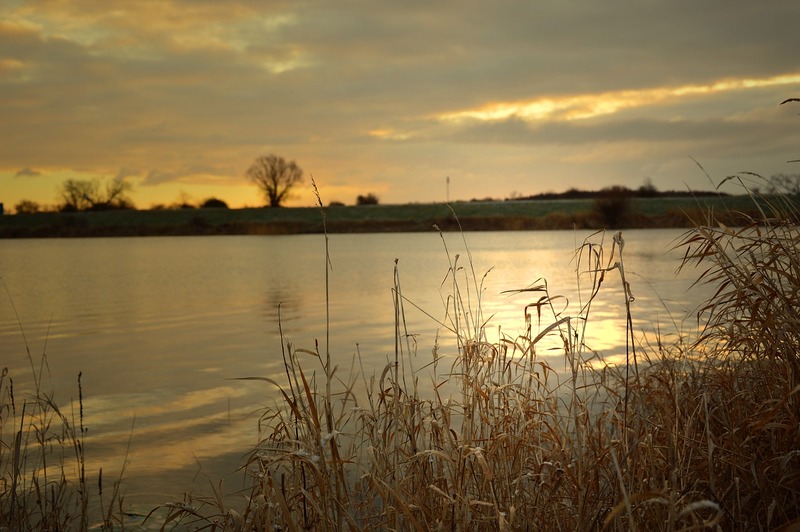 Waterways: We can provide the right sediment removal, aeration or pumping solution for all types of waterways including lakes, ponds, marinas, canals, channels and inlets. What Makes GeoForm International a Dredging Industry Leader? 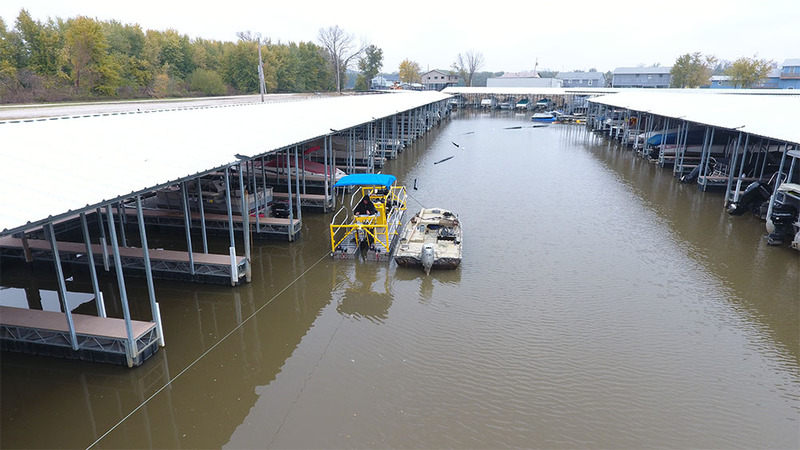 GeoForm International is an Olathe, Kansas-based company that provides reliable sediment removal solutions to organizations located throughout the U.S. and around the world. We manufacture all our durable, dependable, high-quality products in-house to fit our customers’ demand. Our most famous product is our Dino6, a lightweight, compact, versatile sediment removal system that’s great for removing sediment and muck from lakes, rivers, streams and more. If yours is one of the many industries that use sediment removal equipment, learn more about how GeoForm International can improve the results in your company. Contact us for additional information and learn how our products can serve you!